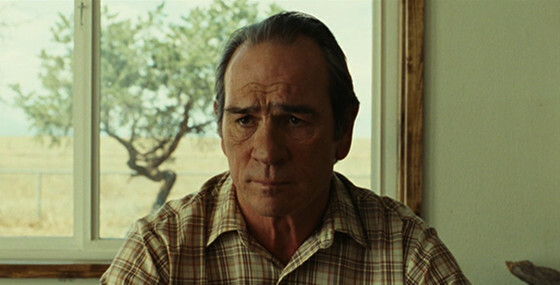 Known for his portrayals of serious characters, Tommy Lee Jones’s talents were perfectly used as Sheriff Ed Tom Bell on “No Country For Old Men”. As Bell, Jones’s serious charisma helped drive an important part of the film, as he follows the plot between Josh Brolin’s and Javier Bardem’s characters, making him turn the movie into something more than just a crime flick. Certainly, being this an Coen brothers film, it was already far from being just that. Yet, it was Jones’s character who helped explore a “third version” of the plot, as a reflection of the rough times they’re dealing with. Why should Jones re-team with the Coens? Simply put, his serious persona is a trademark of the actor that has been used several times in all kinds of films. However, while it may be sort of similar in one way or another, the directors knew how to make an accurate use of this trademark, and it should would be interesting to see how they use it in a different way (especially if it happens to be a dark comedy). 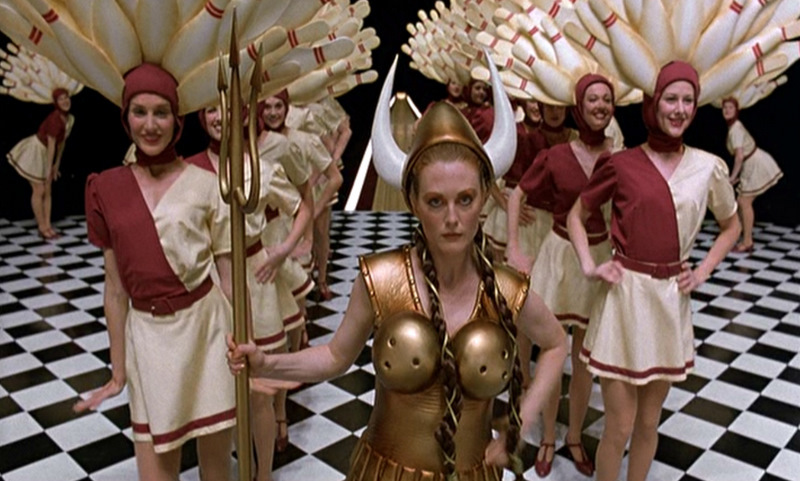 Often known for dramatic roles, Julianne Moore turned to comedy in the cult classic “The Big Lebowski”. As in several Coen brothers films, “The Big Lebowski” features an ensemble cast with all kinds of strange characters. Yet Moore stands out among them in one of the coolest performances of her career, proving she can fit into whatever films she wants. Having said this, the Coens have re-teamed several actresses through their career, including Frances McDormand, Tilda Swinton, Holly Hunter and Scarlett Johansson. However, this hasn’t be the case with Moore, and though we don’t know why, we do know that a second collaboration would be exciting, especially now that Moore is one of the most heavy names in the industry. While Oscar Isaac now seems to be everywhere (from the Star Wars franchise, to the X-Men series), the actor got his start through several indie films. 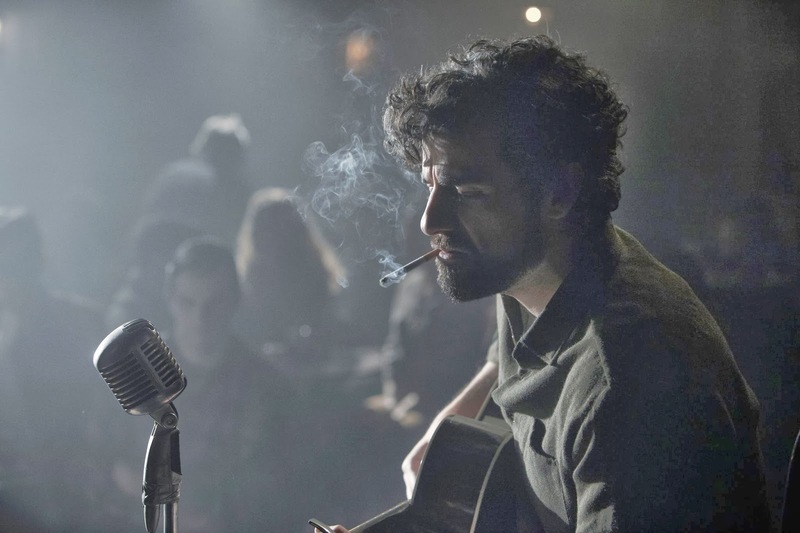 One of the most outstanding was his 2013 collaboration with the Coens on “Inside Llewyn Davis”. As the title character, Isaac transformed himself into a 1960s folk musician with no direction in life, giving a touching performance that could be easily considered as one of his best. Certainly, he doesn’t seem to have any problem choosing his projects and is one of the most interesting new stars we’ve seen in recent years. However, a second film with the Coens would be interesting, if not delightful, to find yet more sides of the rising star’s talents. Do we need to explain why Brad Pitt re-teaming with the Coens would be something every cinephile would like to see? 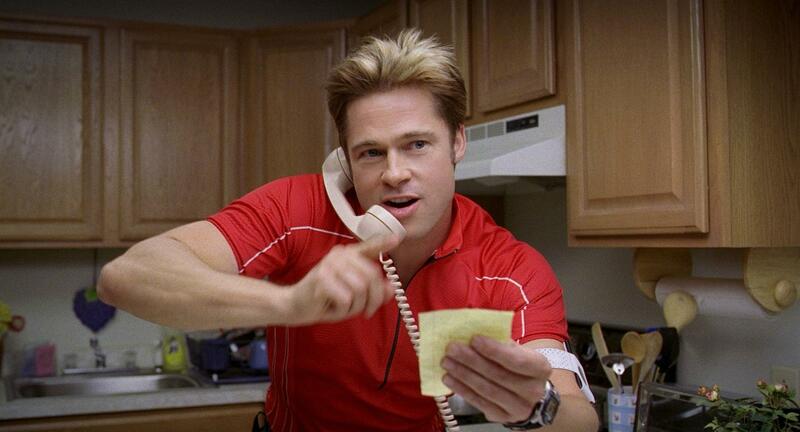 Pitt’s performance in “Burn After Reading” was easily one of the best of his career. As Chad Feldheimer, a personal trainer, Pitt gave one his coolest performances with a completely different character than in any of his previous works. Feldheimer was totally stupid but undoubtedly funny, and was the major highlight of the entire film. We know how the Coens can get perfect performances from same actors who perform completely different characters. Jeff Bridges, John Goodman and Frances McDormand are perfect examples of this. With Pitt being one of the best actors of his generation, having portrayed all kinds of characters, a second collaboration could bring yet another strong performance to an already powerful career. 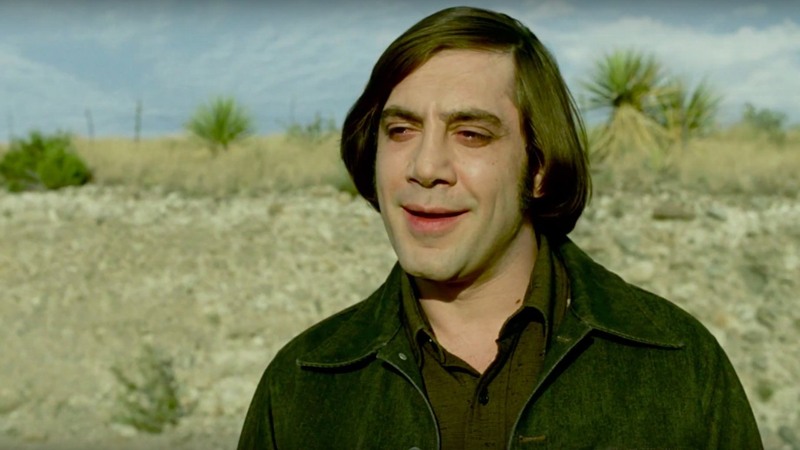 If there was something that stole the attention from critics and viewers alike in “No Country For Old Men”, it certainly was Javier Bardem. His performance of Anton Chigurh was magnetic and disturbing, as so iconic that it even earned him an Oscar for Best Supporting Actor. And while the film itself is quite good, due strong performances by Tommy Lee Jones and Josh Brolin and a smart script, we cannot say that Bardem’s portrayal of a cold-blooded assassin didn’t help make the film the success it was. With that said, it’s not necessary to explain why another Coen brothers film featuring Bardem would be interesting. Bardem has proven his talents in several other films, from working with Woody Allen to playing a villain in the James Bond franchise. This would simply be an exercise that several cinephiles would like to see. Also (and to end this list on a Honorable Mention), wouldn’t it be great to find Steve Buscemi on a Coen brothers film once again? They haven’t worked together since the 2007 segment on “Paris, je t’aime”, and most of Buscemi’s best performances have come from his collaborations with the brothers. So, which other actor would you like to see teaming up for a second round with the Coens?